You will earn 836 Reward Points. Earn 1 reward point for every 1 dollar spent. The ability to turn whole vegetables and fruits into easily consumed food is one of the major plus for blenders. 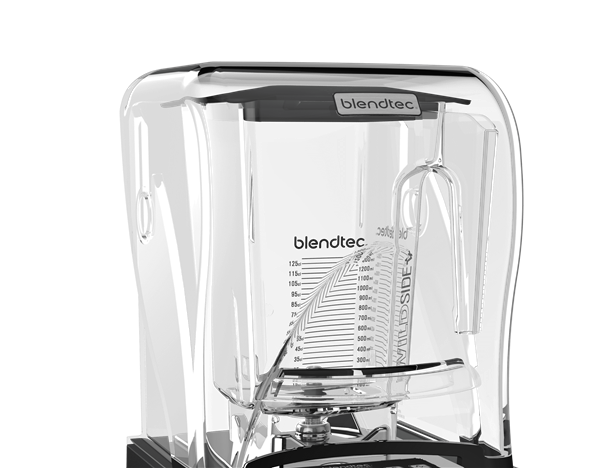 Blendtec is known to be one of the "World's Most Advanced Blenders". All Blendtec blenders are built to meet the needs of the customers. The Connoisseur 825 can blend about 150+ blends per day (as recommended). It features a high volume with low blender noise that helps ensure an undisturbed atmosphere. It includes 30 programmed cycles that can blend the most popular recipes with consistency. Each cycle shuts off automatically, freeing up operations for other tasks. It is designed to ensure speed, consistency and quality with each and every order. This unit comes with 3 year warranty.